Blogger has got a Navigation Bar that appears by default at the top of every Blogger-powered blog. This navigation bar can be very useful when you are blogging, but sometimes it can get in the way. The Blogger navbar is usually hidden in most of the third party templates, so this tutorial might be useful only for those who are using a default Blogger template. And that's it! With only two easy steps and we have already removed the Blogger Navbar. Thanks for this. You rock! but when i did the same, there appears some.....blogger error ensert the code balabla..
Make sure you have inserted the code correctly and you haven't removed any other code accidentally. If it's still not working, try this method instead. Does not work. Error changing it. Worked like a charm! Thanks for the info! This trick is something special for me.. I already knew 2 different tricks but this one is different.. Thanks for the share! This method is not working in the new blogger interface. I have tried it on my blog and it says.......Oops, error connecting to it. I need help with placing the script code inside the box like your post, how do you do that? 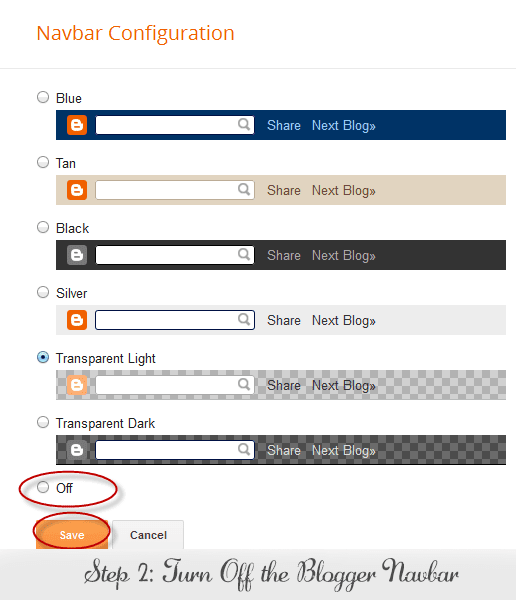 But, you will no longer see the Quick Edit pencil icon or wrench links icon on your blog even if you are logged in. It doesn't work for the newer version of blogger ...Why > ? please hlp ! 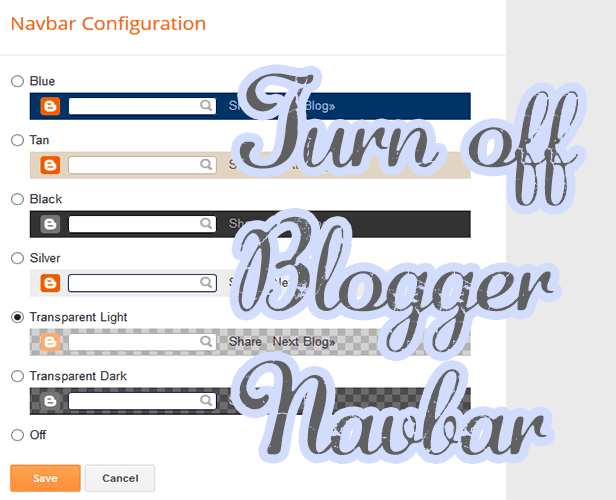 Hi,How to delete a empty space in blogger..
Hi,How to Delete empty space in blogger.. I used to add a code to my template but this is quite simple and straight forward. You just made this beyond easy! Thanks! yeah, thanks for your help!! Thank you!!! This post was super helpful!! Is there another easy way after I remove the navbar to sign in and out and make changes to my blog? Now look below the first line and find the </b:section> tag. Now the Blogger Navbar will hide when someone visits your blog and it will be visible only to you.